Click here to watch the full series for free from anywhere in the world (including Malaysia, China, USA etc.). 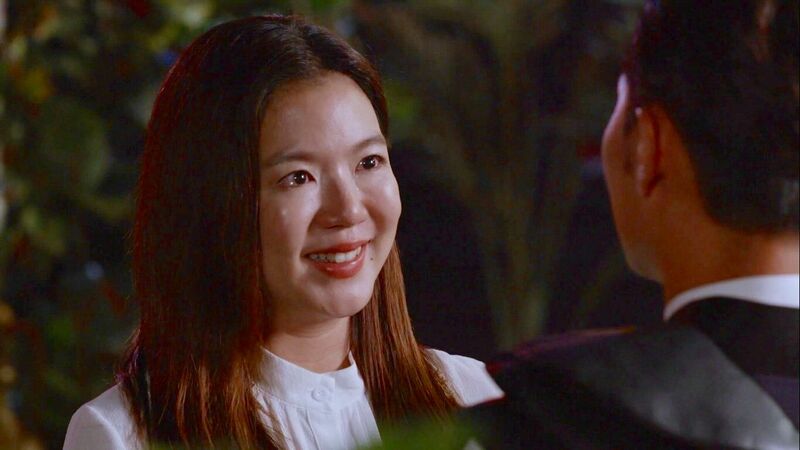 We hope that you have enjoyed this show and will continue to support Rui En in her next drama – Old Is Gold (debuts 28 May 2019). 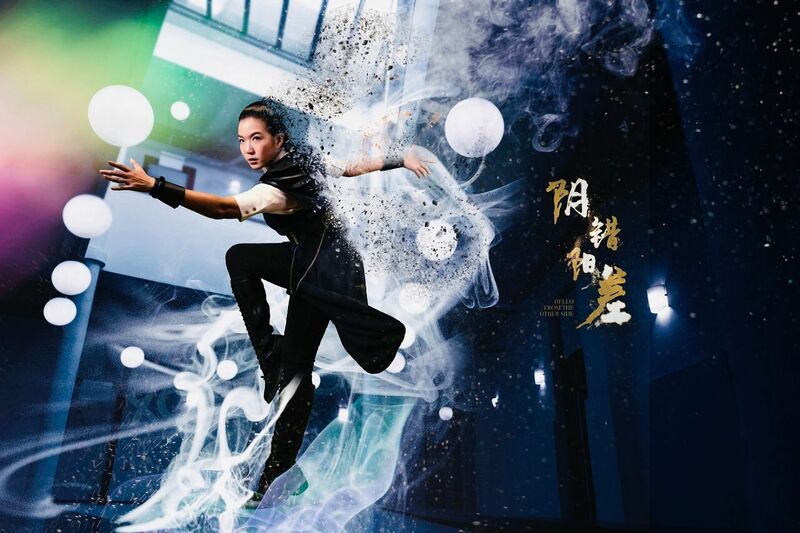 Let’s continue to support Rui En! Watch episodes 1-19 now, available for free streaming worldwide here. 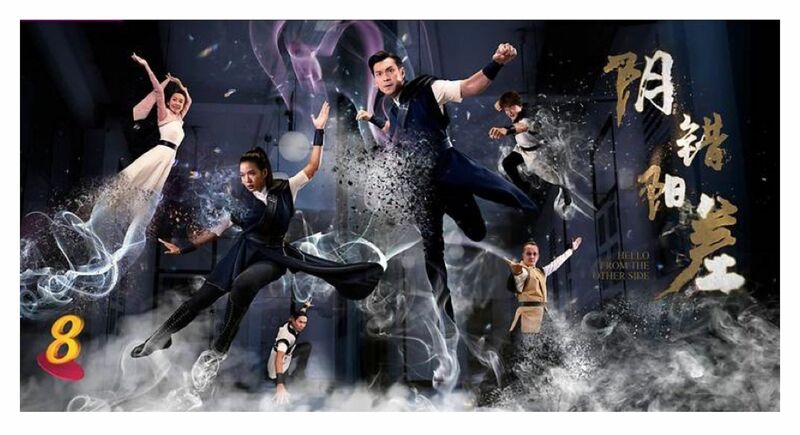 Do watch the finale episode on TV tomorrow too, via Ch8 to #supportruienonch8. Let’s do this together for Rui En! Watch episodes 1-18 now, available for free streaming worldwide here. Watch episodes 1-17 now, available for free streaming worldwide here. When to love is to let go, Ru Yin’s happiness with Jun Yang is short-lived. Watch episodes 1-16 now, available for free streaming worldwide here.